5 Must take photos of you and your Bridesmaids! Fun and creative photography ideas to make you wedding day unforgettable! 1. Because it’s fun to go wild for the last time before the wedding. 2. 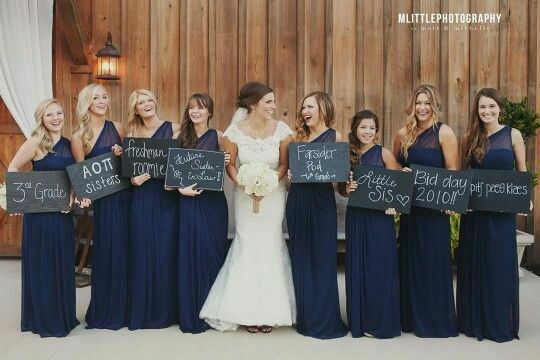 Because every Bridesmaid is important and everyone likes to know their relationship to the bride. 3. Because attention to detail is everything. 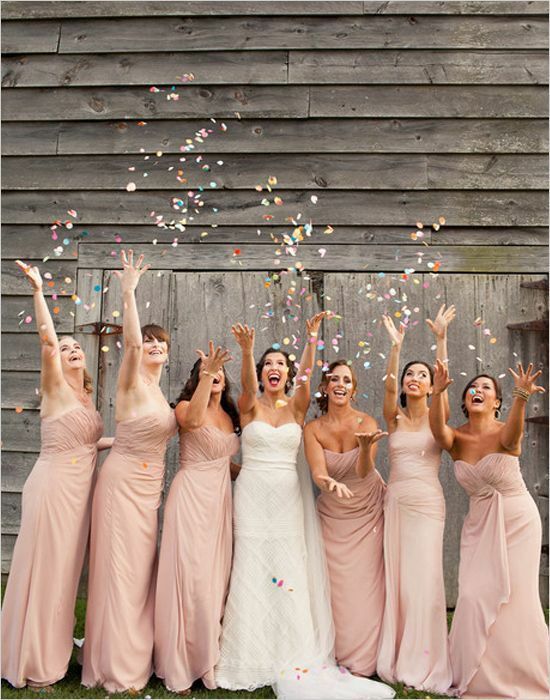 4 .Because who doesn’t love to throw confetti! 5. Because a grand entrance is a must. Enter our contest to win a bridal gown! © 2019 Belladisera. © 2016 Bella di Sera. Site design by GoMontrealLiving.